Absolute Heaven! 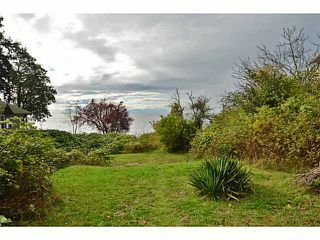 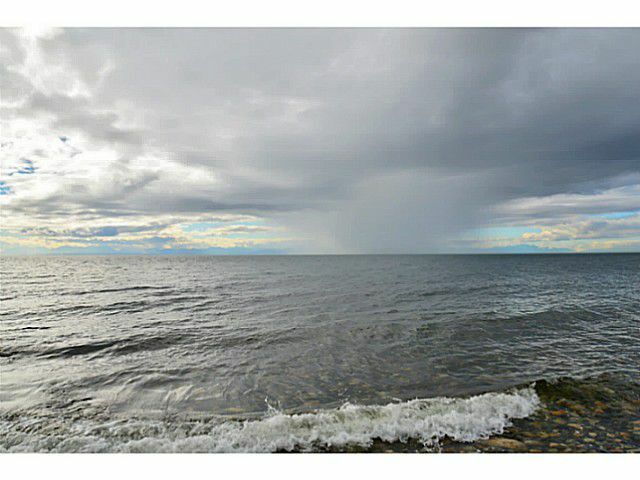 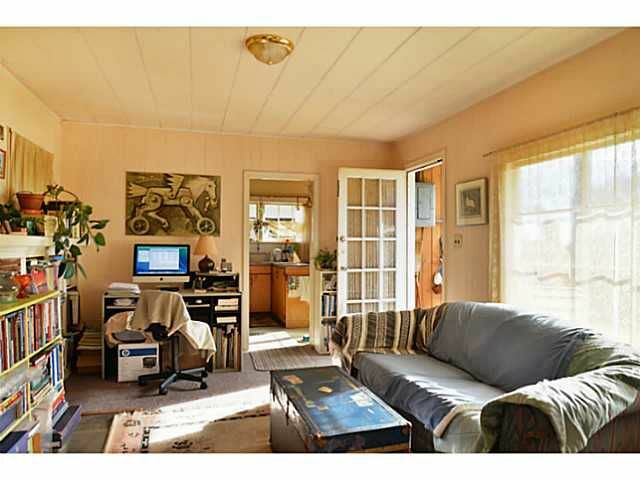 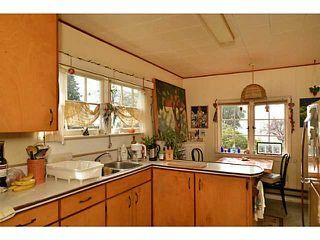 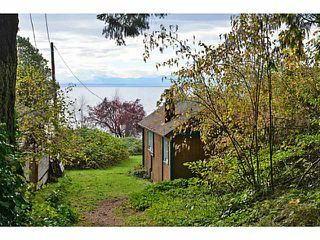 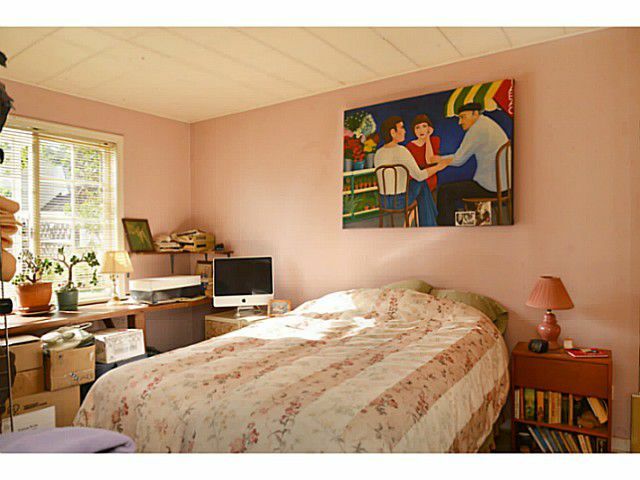 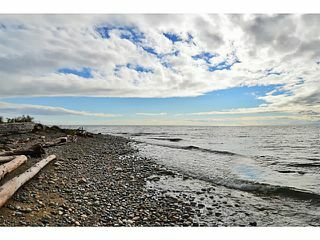 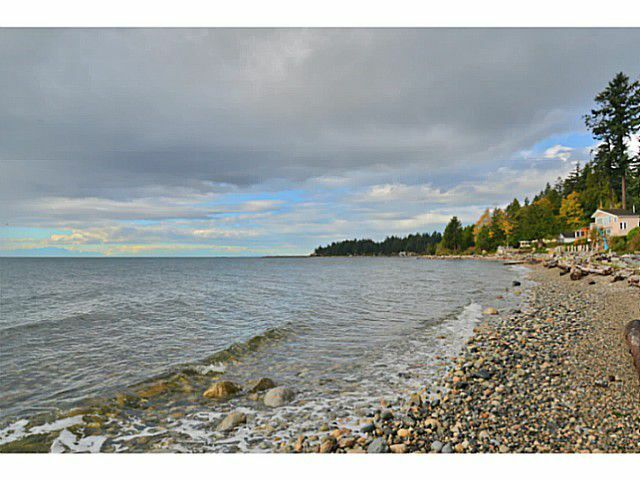 Walk out WATERFRONT in Roberts Creek! 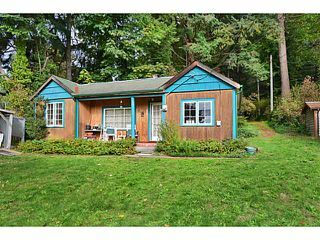 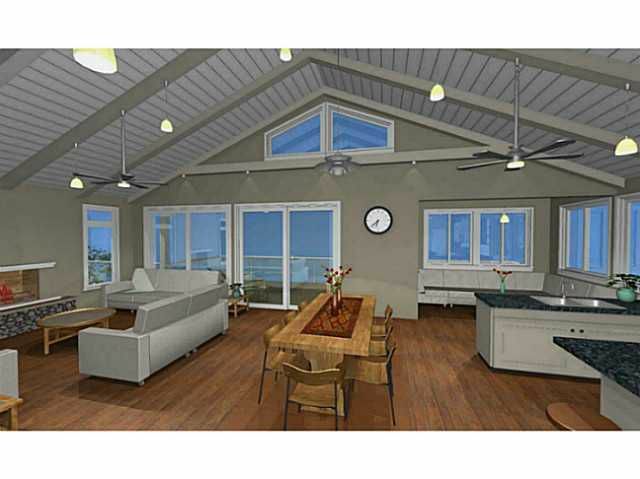 The cottage is an old timer and the perfect place to stay while you make plans to build your dream home. The 1.42 acre property is zoned for two homes so even after the dream home is built you can keep the cottage for visitors! 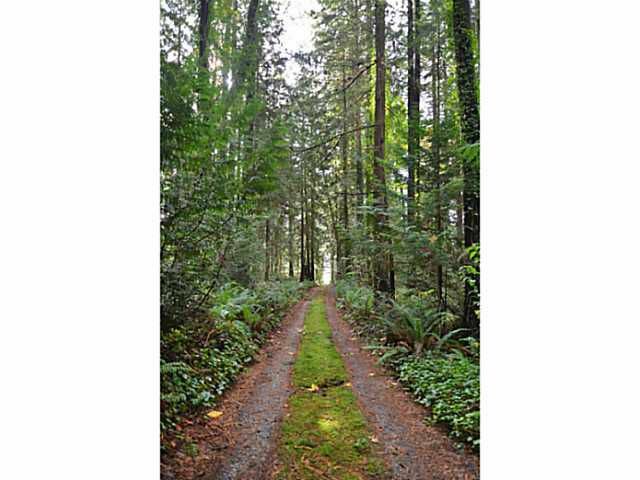 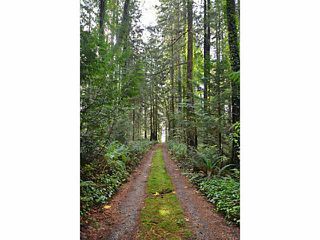 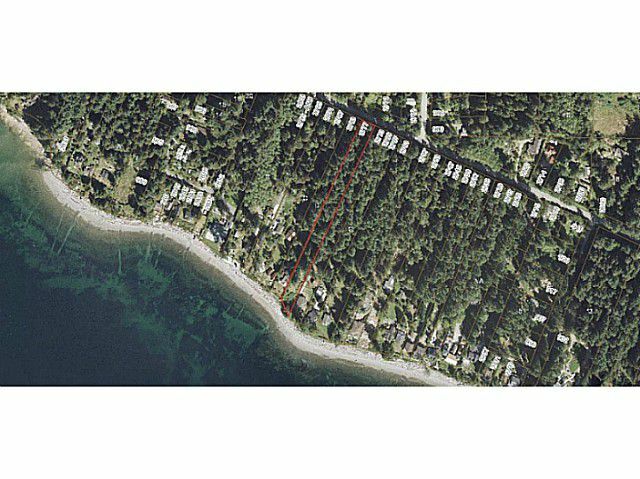 The driveway winds among towering fir and cedar trees and opens up to a lovely, private beach with views that go on forever. 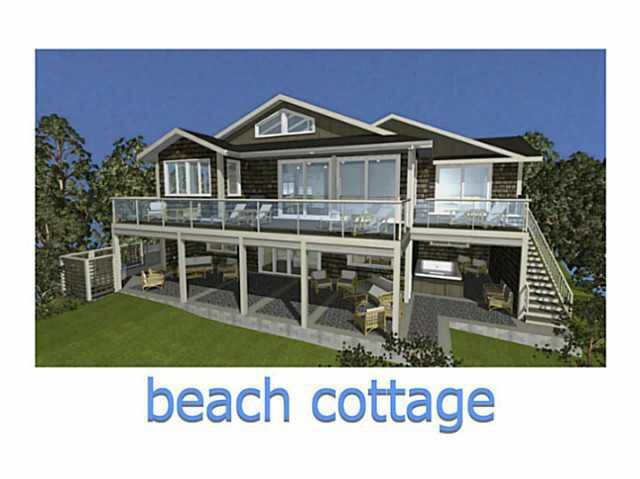 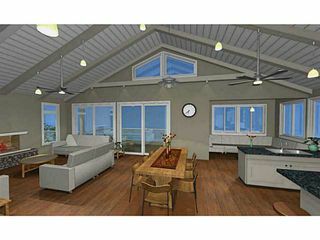 Start your Coast Lifestyle today!